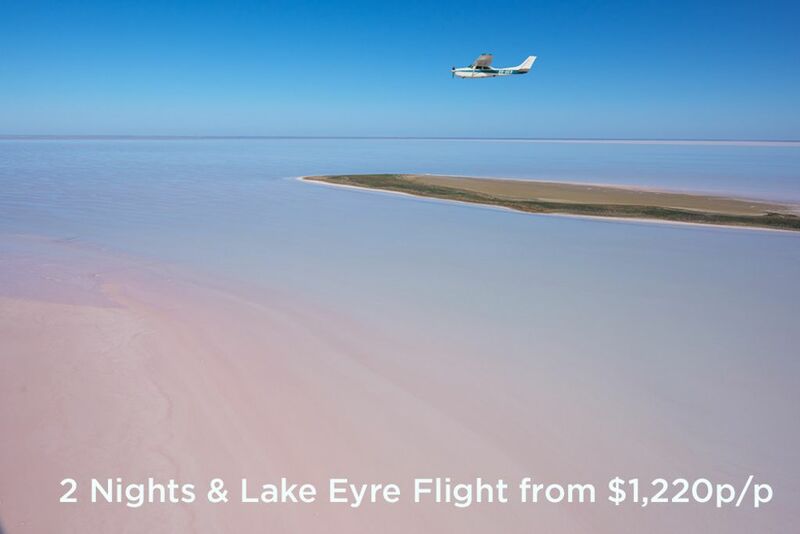 'Holidays For Couples' magazine rates a flight over Lake Eyre, top of the list of '50 Amazing Things To Do In Australia In 2017'. 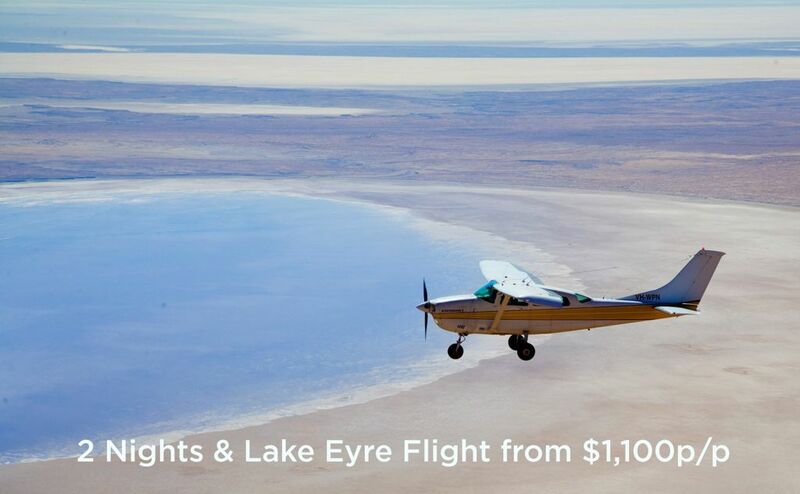 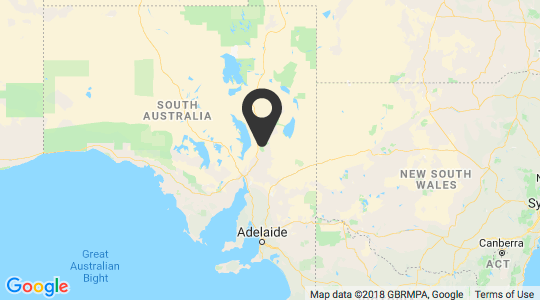 Air Wilpena operates Lake Eyre scenic flights daily from the Wilpena Pound Resort airstrip. 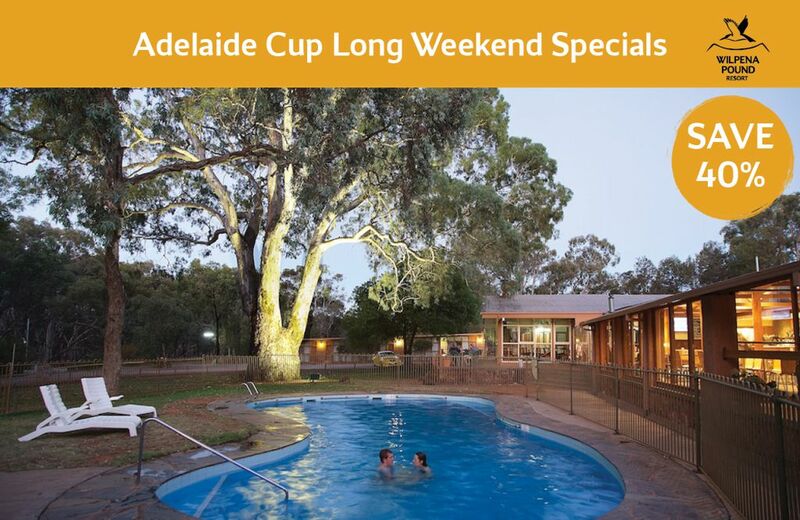 Prices start from $840 p/p. 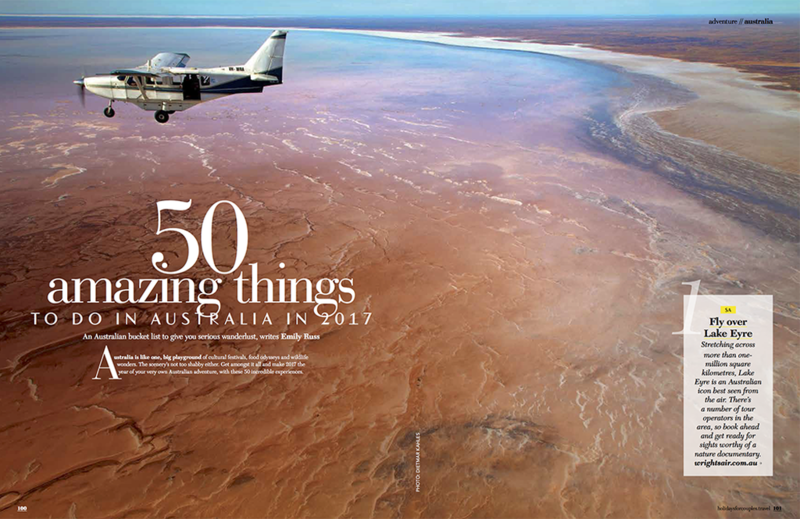 Read the full article to whet your apetite for some truly awe inspiring Australian experiences.